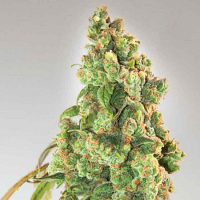 Easy Kush Feminised from the Feminised Seeds weed seed bank is an incredibly popular strain, and it’s easy to see why! 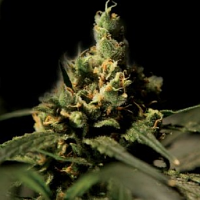 Robust, resilient, and requiring minimal attention, this feminised marijuana strain is ideal for beginners and novice cannabis growers. 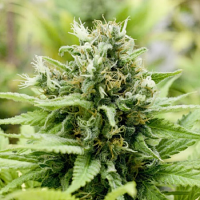 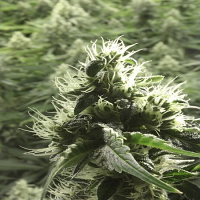 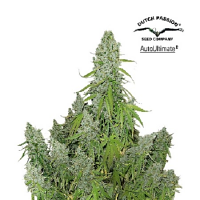 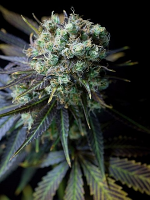 Perfectly equipped to look after herself, Easy Kush Feminised Seeds can be left alone for days at a time and adapts well to her surroundings and environment. 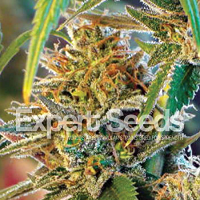 Available in single, 5, and 10 seed packets, these female seeds are 100% guaranteed to offer outstanding results. 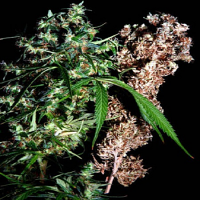 For further information about our collections of feminised cannabis seeds, please do not hesitate to contact us.